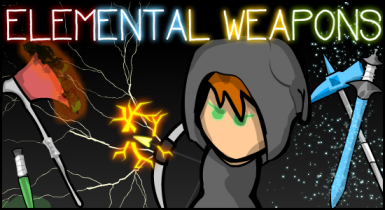 24 different elemental melee weapons, longbows and arrows to Rimworld. Includes Fire, Ice, Electricity and Poison elements. All weapons can be made at either the electric or fueled smithing benches, sold by traders or brought by raiders. 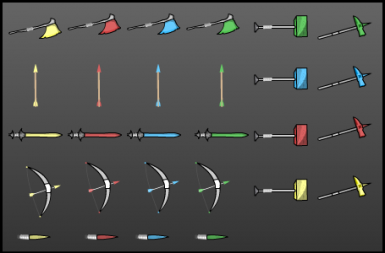 Would you like some other weapon types or element variants? Then let me know!